here the review and editorial process will be visible for the author. - products: 2.000 - 4.000 characters (spaces included). Accepted file formats are ODF (Open Document Format), DOC (Microsoft Word) or RTF (Rich Text Format). 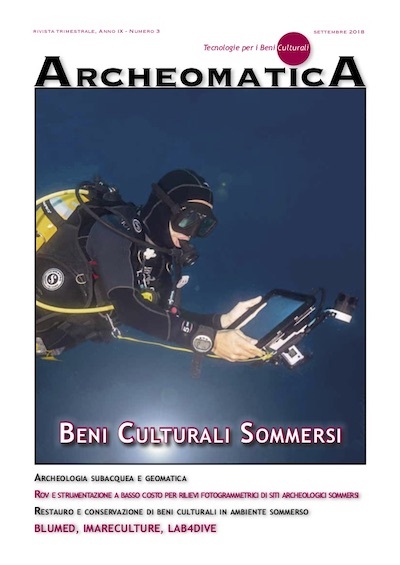 Each article needs at least 5-6 images in high resolution for printing, of which at least one in Very High Resolution if proposed for the Issue Cover. Usually 40 - 110 characters (spaces included). About 350-450 characters (spaces included). It is required an abstract in english and Italian language of 600-750 characters (spaces included). 4-5 key words needed for indexing.